There are plenty of places you should write down on your bucket list if you are a travel buff. 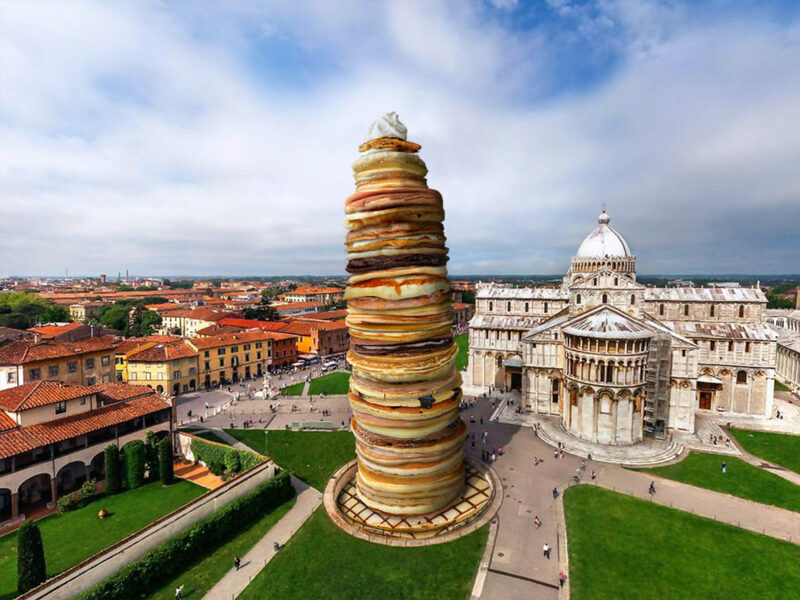 The Pisa Tower, the Brazilian Statue of Jesus, the Pyramids, the Eiffel Tower, Stonehenge, and many others. You probably already know what they look like, at least from the pictures. 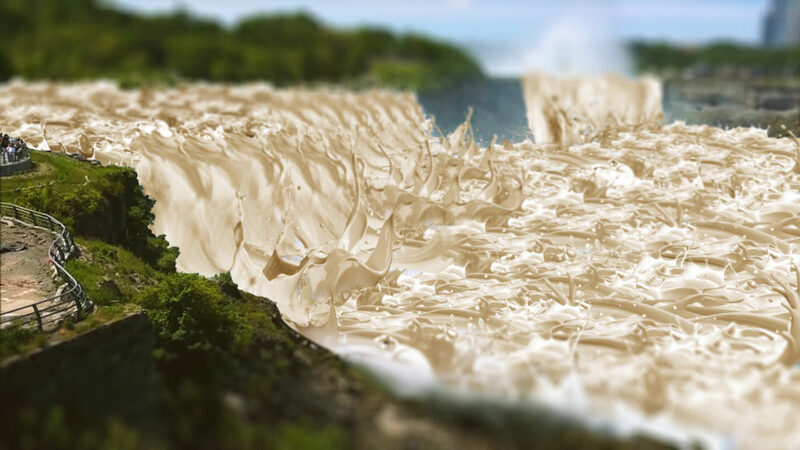 Today, though, we are showing you what they would look like of they were…. well, food. 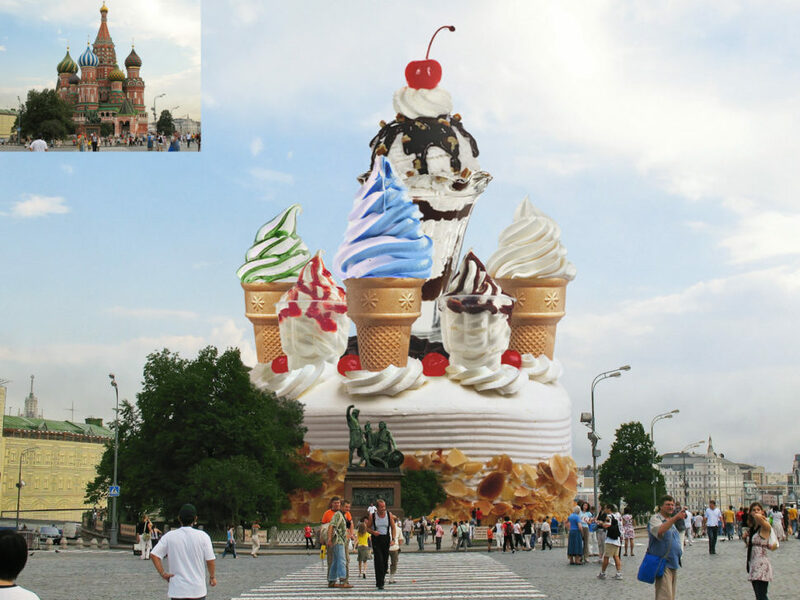 Designers all over the world were challenged by DesignCrowd to photoshop food into well-known landmarks. You might think that it’s not that difficult to photoshop the Rainbow Mountains into a pizza. 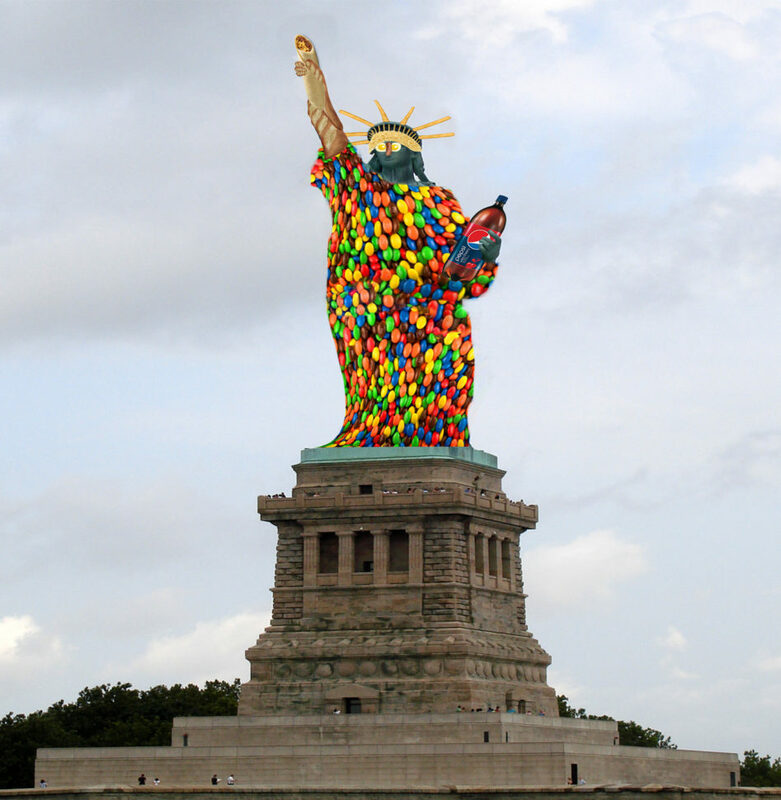 The big challenge is to photoshop it in such a way that people can recognize the landmark you had chosen. This, along with a great quality execution, are two decisive factors when choosing the winner. What tops them all, though, is fun. Designers have a lot of fun participating in these creativity contests. If you are a designer and wouldn’t want to miss the next contest, make sure you visit DesignCrowd and subscribe for notifications. 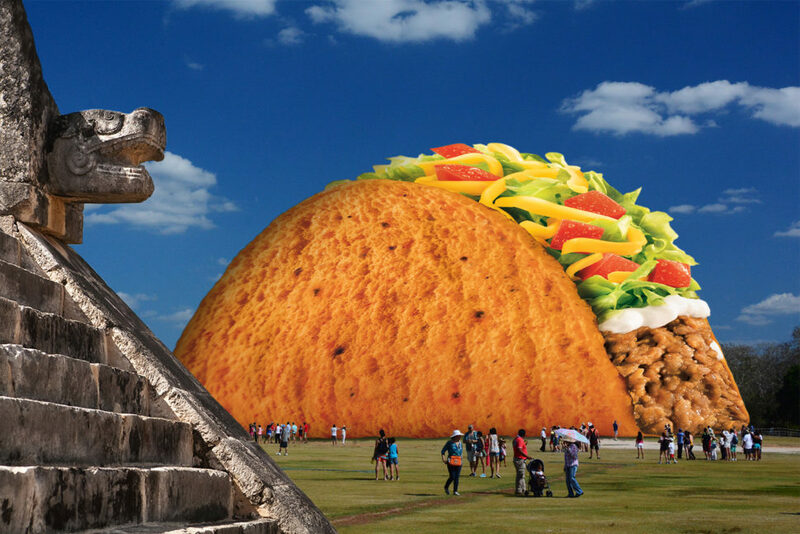 Now, I must say, there are a few designs that I tried to figure out, but a taco in the middle of the field doesn’t ring me any bell. Maybe you can help me on that one. 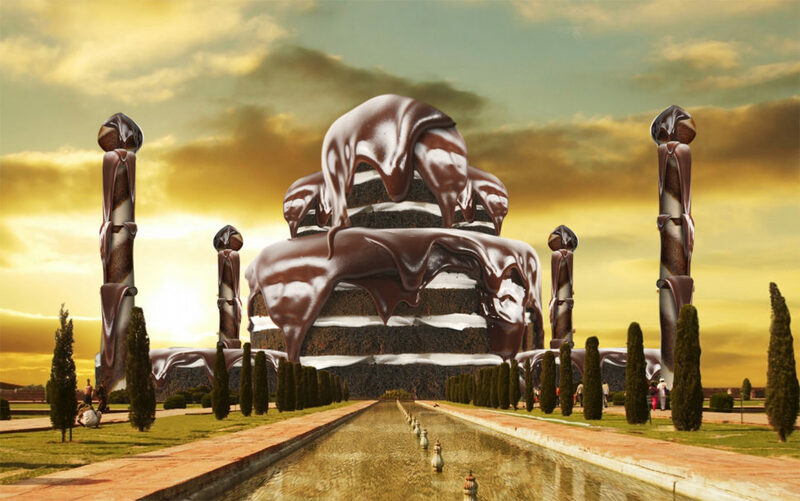 Below, we’ve listed 15 of our favorite designs of landmarks photoshopped into food. 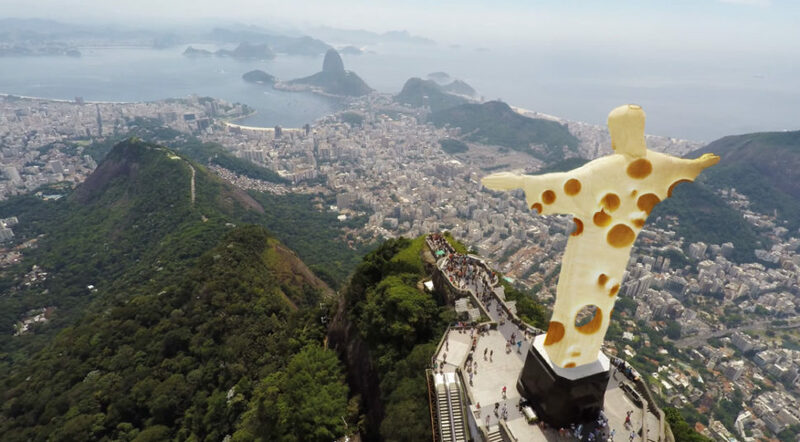 Sergio Coelho from Brazil wins this contest photoshoping the statue of Jesus into cheese. 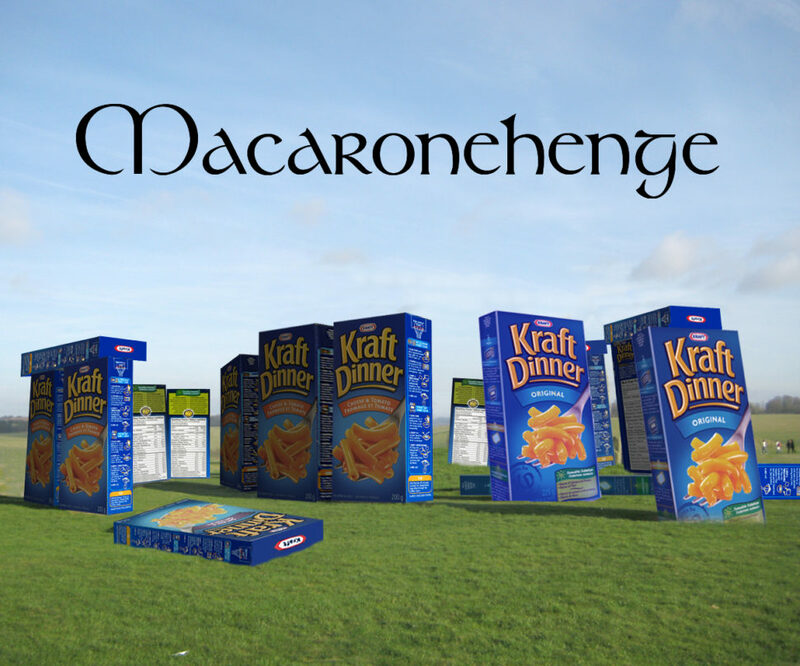 Stonehenge never looked more delicious. BuckTornado from Canada, you did a great job! hunGarry form Hungary must be really hungry… for some ice-cream! 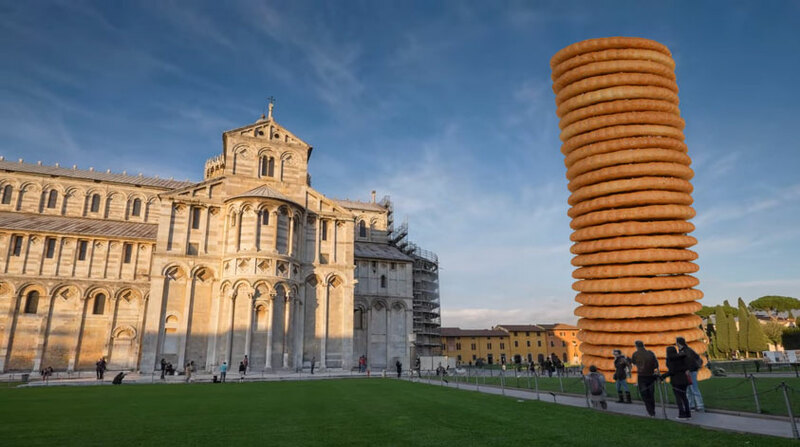 senja from Bosnia and Herzegovina and Sergio Coelho from Brazil photoshop food into the Tower of Pisa that leaves us mouth-watering. 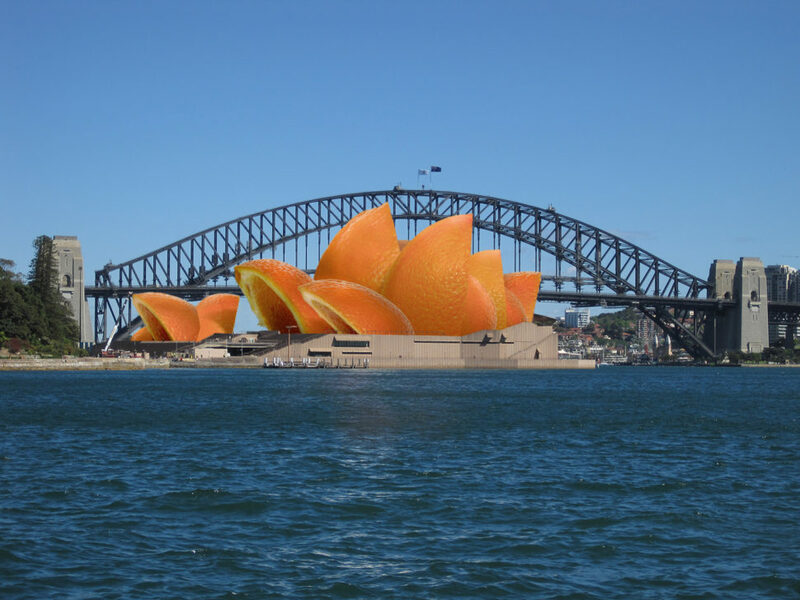 The Sydney Opera house never looked fruitier. Compared to other attempts that were submitted for the contest, senja’s looks the best and most realistic. Although hunGarry still has to work a little bit on the shading in this one, the idea is a clever one and we totally applaud it. 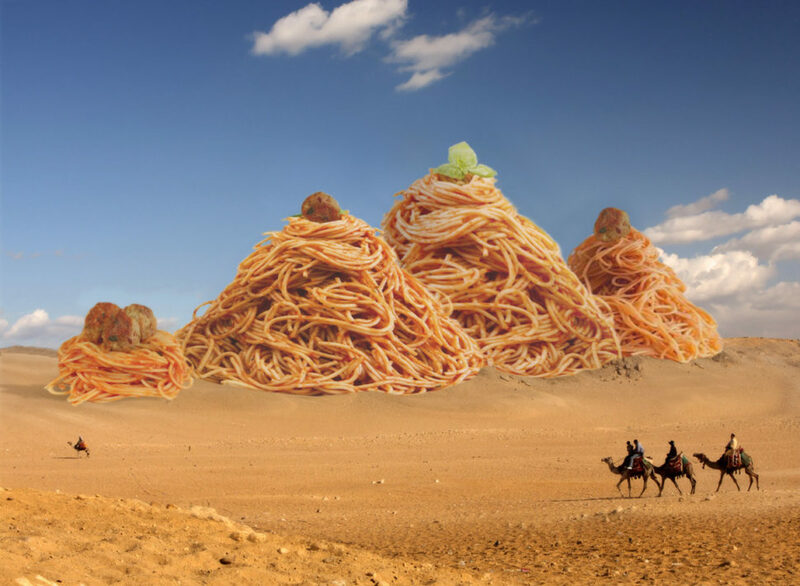 This is what a mirage might look like if you were lost in the deserts of Egypt. Thank you, BJY from the Phillipines, for this piece of cake. 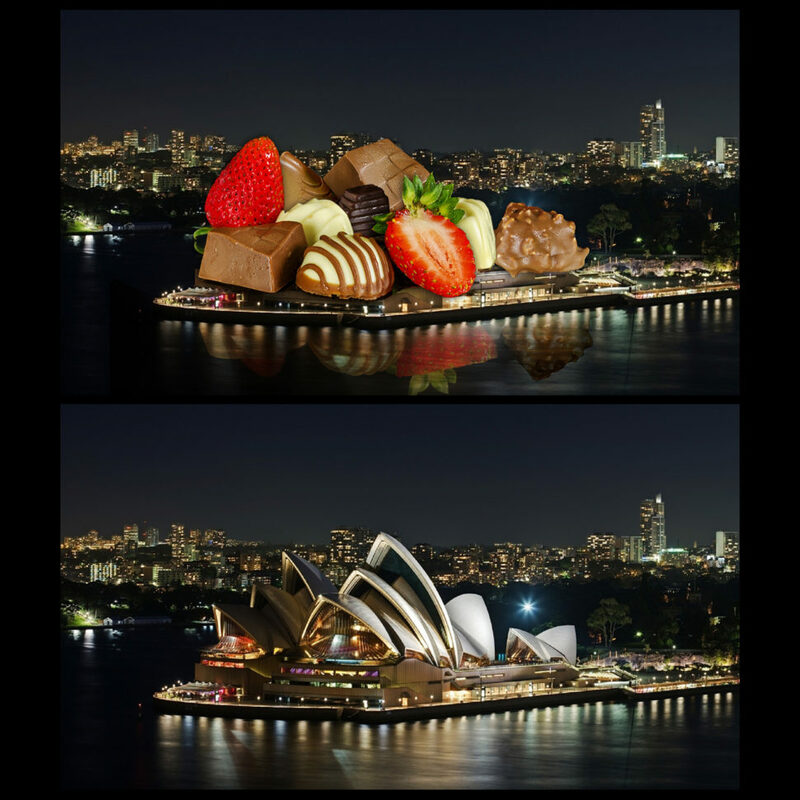 Now, it’s time too look at the designers’ jobs who attempted to photoshop food into landmarks and failed. Big time.